*Dilly Dolls*: *Dilly Dolls* does Dolly Dash! 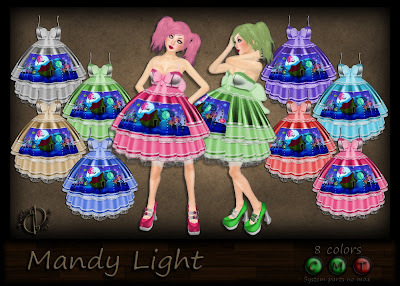 Mandy is my Dolly Dash sale item this weekend! 60% off, so it's a killer deal! Head over to the main store to grab yours! just make sure to buy from the Dolly Dash board, to get the discount!